Nicole and Thomas did not want a traditional wedding. In fact, they did not want a ceremony, or bouquet at all. But being a friend, and obviously a florist, I couldn't stand the thought of seeing the beautiful Nicole without one at all. 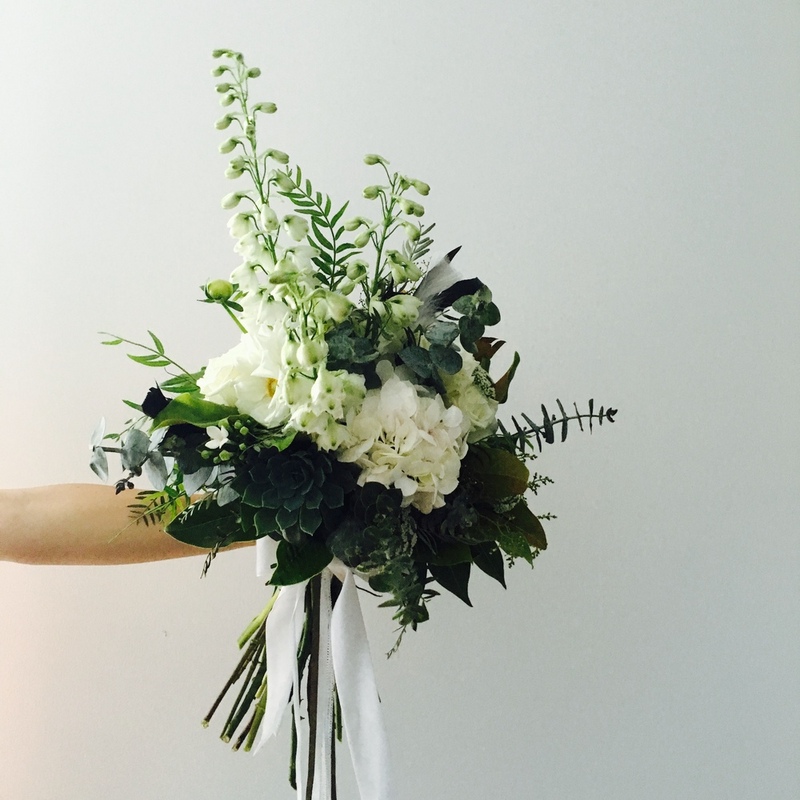 So we agreed on a bouquet that could be thrown around and/or torn to shreds in the name of photography. I had so much fun creating this little gem for Nicole and even more fun seeing these photos for the first time. Seeing these two, just being themselves in their hometown, the streets of Melbourne, makes me a very happy worker. The friendship, fun and love these two share is evident in these images and I am so proud to call them my friends.